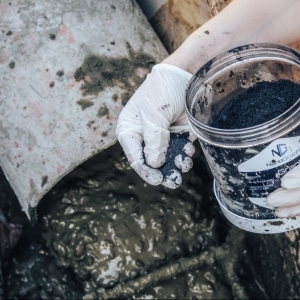 New York, NY, December 22, 2017 – NanoGraphene Inc. began producing ultra-pure graphene in Brooklyn, NY in the USA in July 2017 utilizing only distilled water with no requirement for acid or chemicals to aid the process. NanoGraphene made an application to the China State Intellectual Property Office (SIPO) in November 2017 and received notification of the passing of the preliminary examination on 15 December 2017. 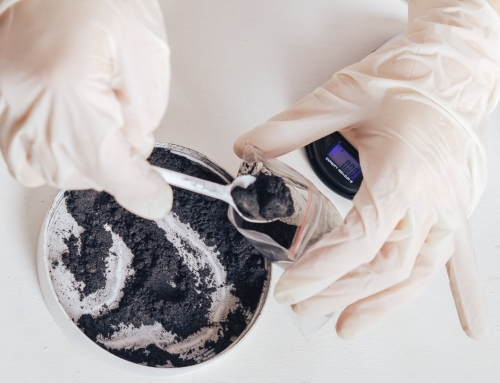 The notification from SIPO is further acknowledgement of NanoGraphene’s cutting edge technology now beginning to be applied commercially to produce environmentally friendly graphene from graphite. 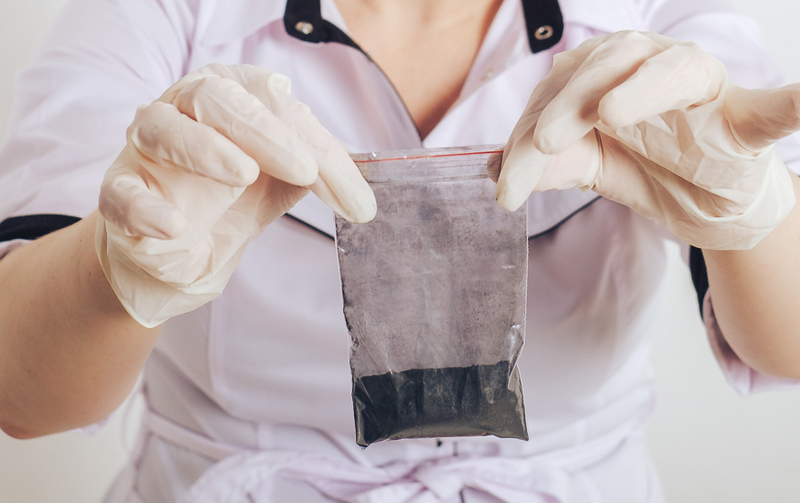 NanoGraphene’s graphene is currently being tested in laboratories in a number of countries by globally recognized companies and new niche companies now utilizing and experimenting with graphene in new industrial applications. 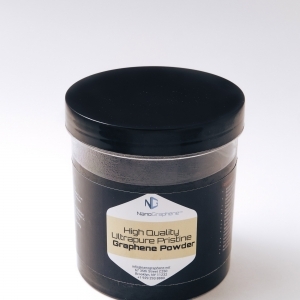 NanoGraphene welcomes enquiries, will provide samples and is pleased to collaborate with interested parties looking at using graphene. 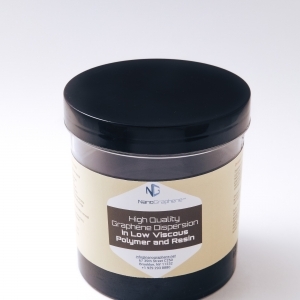 To place an order and for all enquiries on NanoGraphene’s products visit https://nanographene.net.